The Glebe War Memorial is in the form of a shrine, with an interior chamber listing the names of 174 soldiers from Glebe who died in World War I. It was installed in the southeast corner of Foley Park in 1922. 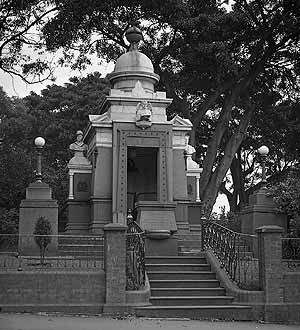 The monument was designed by Glebe architect and prominent anti-conscriptionist William Martin (1852-1937). The Glebe War Memorial underwent extensive restoration work in 2013 -2015. 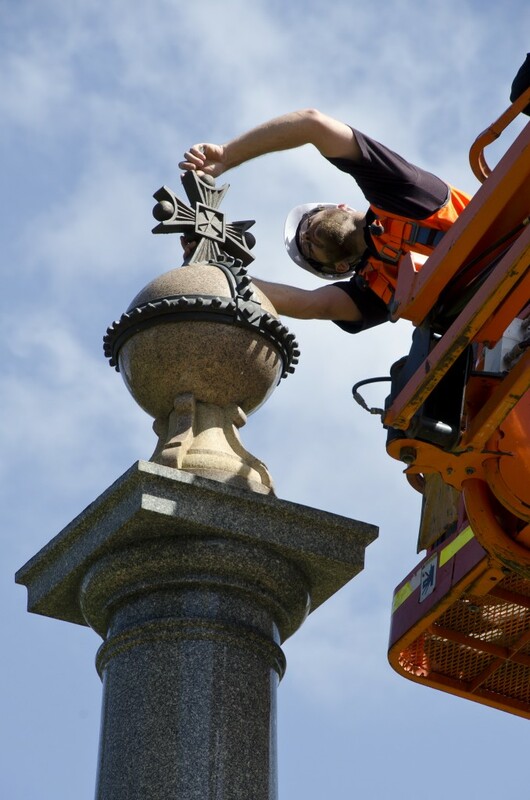 The restoration process was complex as the monument is made up of numerous materials including sandstone, marble, trachyte, bronze, gilded lettering, intricate plaster work, wrought iron detailing and brickwork. All elements were repaired and cleaned with missing sections replaced. 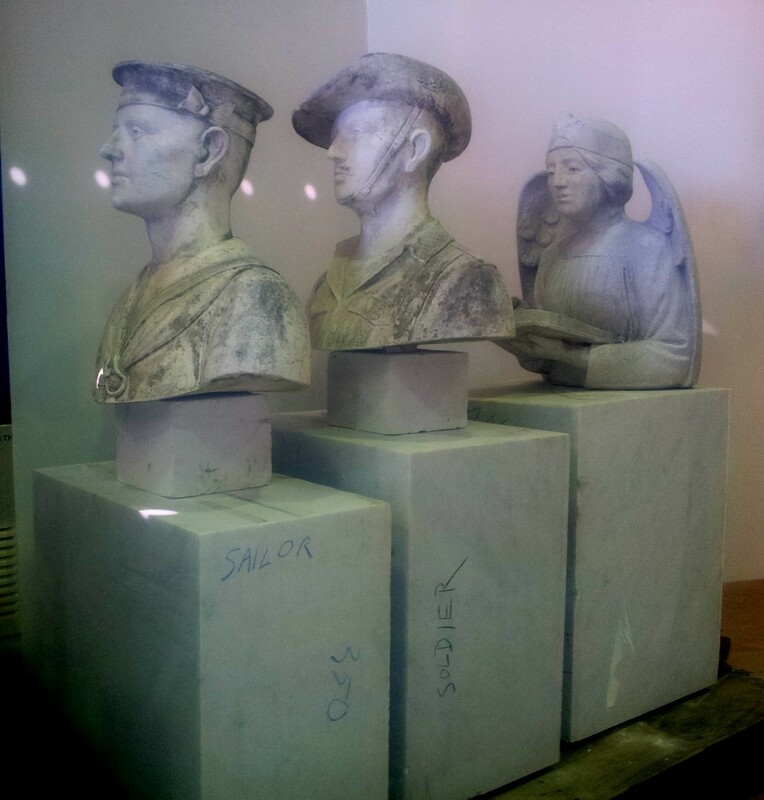 The restoration included re-sculpting of the sentinel angel overlooking the entry into its chamber and of the two marble busts on either side, one of a soldier the other of a sailor. This work was carried out by hand by highly skilled stonemasons. A bronze Victoria Cross was originally attached with a clasp to the granite orb at the top of the monument but it disappeared decades ago. The Victoria Cross symbolises the highest military decoration for valour “in the face of the enemy” for Australian servicemen and women. In 2015 a replica of the missing Victoria Cross and clasp was reinstalled. Specialist metalworkers took a silicon rubber mould from an identical cross that sits atop the Mascot War Memorial, which was designed by the same architect. 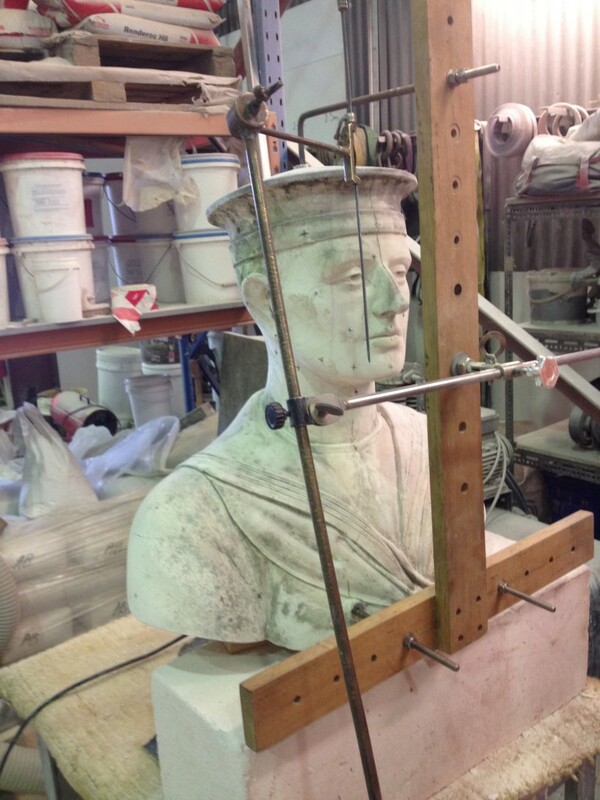 A replica was then cast in a Sydney foundry.